Sara Weis is a mother and elementary school teacher, as well as an experienced kids yoga instructor and teacher trainer. So she has a lot of useful suggestions for how to structure and pace a class while keeping kids safe and engaged. 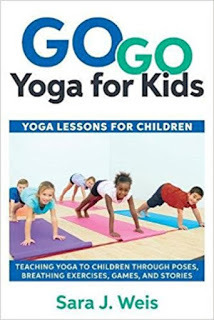 Yoga Lessons for Kids can be used as a complement to Go Go Yoga: A Complete Guide to Yoga with Kids, or on its own if you already have some training and experience in kids yoga. Ms. Weis has also created a set of 4x6" Yoga Challenge Pose Cards that can be used on their own or in conjunction with the books. 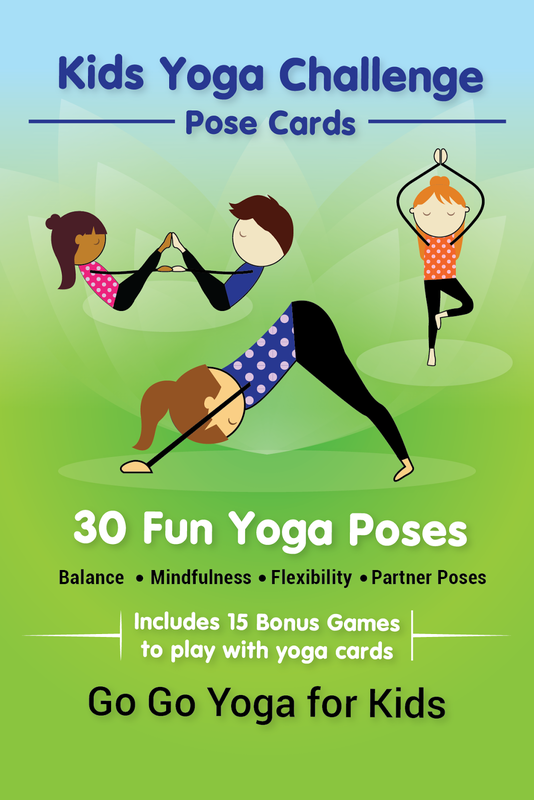 Be sure to check back on Saturday March 31 for a sample lesson plan and tips on using yoga cards and mantras.